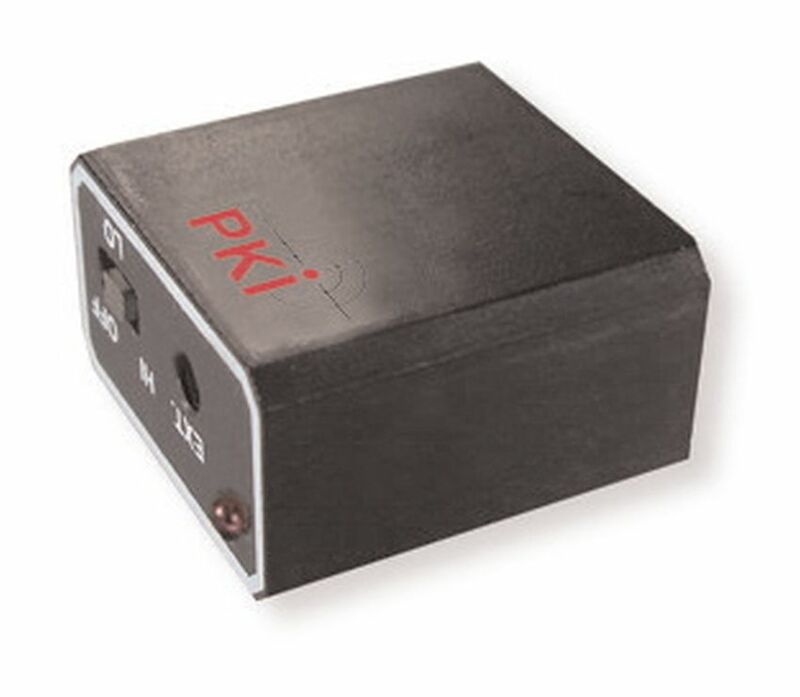 The PKI 1900 GPS bug is an extremely small GPS logger. It is perfect for the control of covered distances, e.g. in he case of invoicing based on covered distances. By means of a GPS receiver it continuously records the current position and stores the data in the built-in memory. Afterwards it can directly be connected to a computer via USB interface, in order to read the stored data. An extensive analysis of the data is possible and can be displayed on maps. The number of waypoints to be stored in the PKI 1900 can be configured according to your requirements. As the PKI 1900 only receives and stores the data, it cannot be located by HF detectors nor jammed by GSM jammers. It is equipped with a built-in battery which allows a 14-hours operating time. Optionally it is possible to use other power supplies with extended capacity. The memory’s configuration assures that the stored data won’t be lost when the battery is empty. The PKI 1900 can optionally be supplied with waterproof housing. log interval: approx. 15 sec.